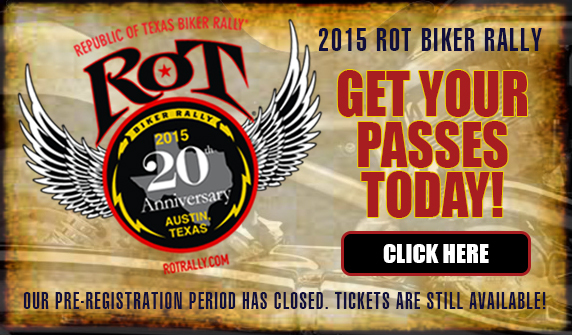 This weekend is ROT Rally week in Austin Texas. Don't miss the parade downtown and more great events. Go to https://www.rotrally.com/ for more details!